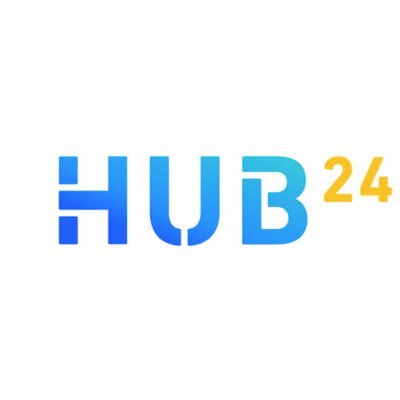 Platform provider Hub24 will launch a new core offering for clients with lower average balances, offering a “limited investment menu” to users. In a statement, Hub24 announced it will be launching its core offering within its investor directed portfolio service (IDPS) and super products, saying the launch will “provide an entry point for clients with lower than average account balances”. “This new offer will provide access to a limited investment menu, typically a range of diversified managed portfolios from third-party providers, often at a lower administration fee than the more comprehensive platform,” the statement said.